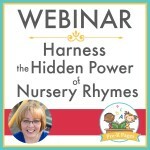 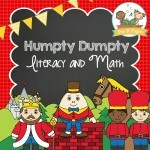 93 pages of nursery rhyme fun! 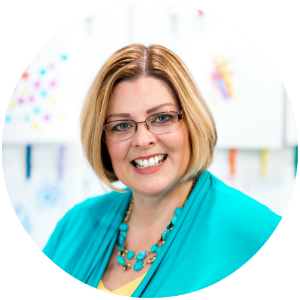 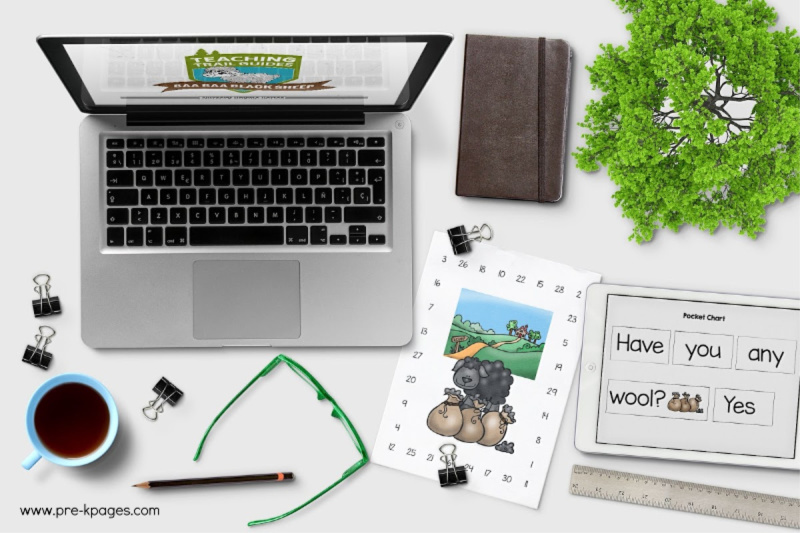 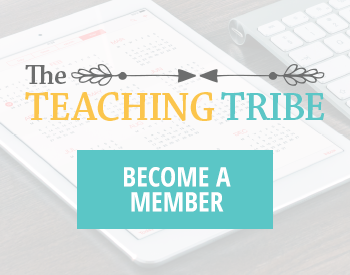 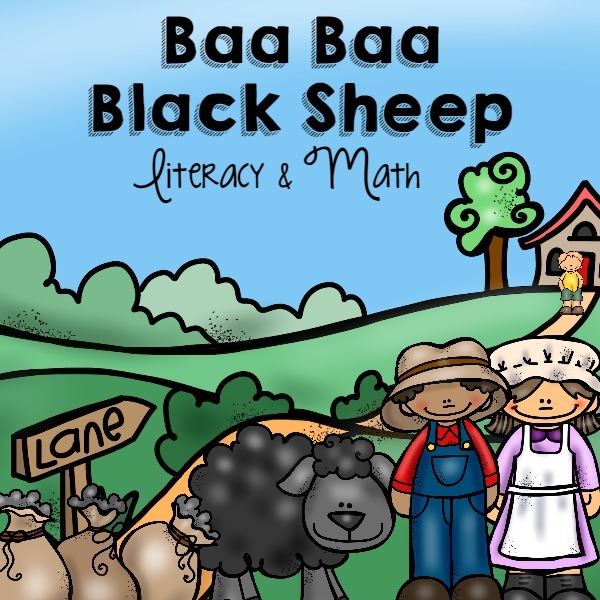 Baa Baa Black Sheep themed literacy and math activities that will help your students build a solid foundation for future success. 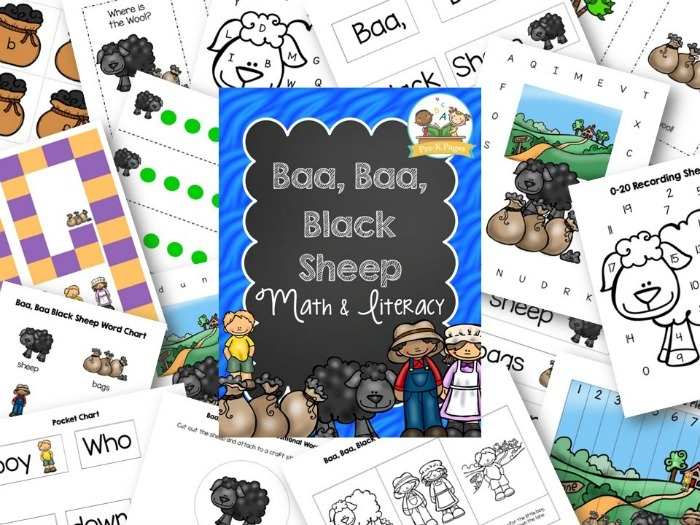 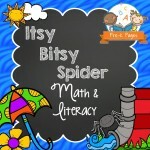 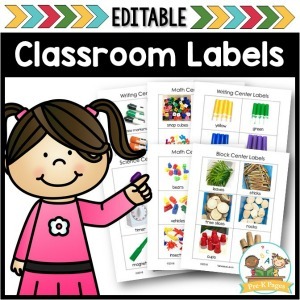 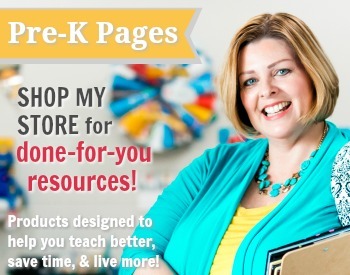 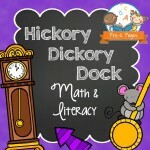 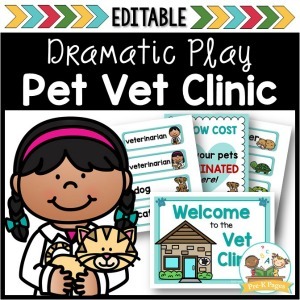 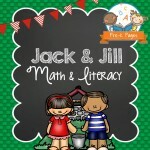 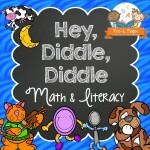 93 pages of instant hands-on literacy and math learning made fun for your students!